In the first of a new series of posts on the perception and reality of the Middle Ages, Laura announces a public engagement activity and considers why the imagery of the medieval era has been so often used to glorify war. The MALMECC team are currently in the process of making videos about their individual research projects. We have 30 seconds to summarise our work! Public impact and engagement is an important aspect of academic life these days. Like our website, blog and twitter account, creating these videos is another way for us to share what we are doing with a wider audience. We would like it if members of the public understand how and why we are trying to rethink late medieval European court culture, and (hopefully), we can communicate why it matters. 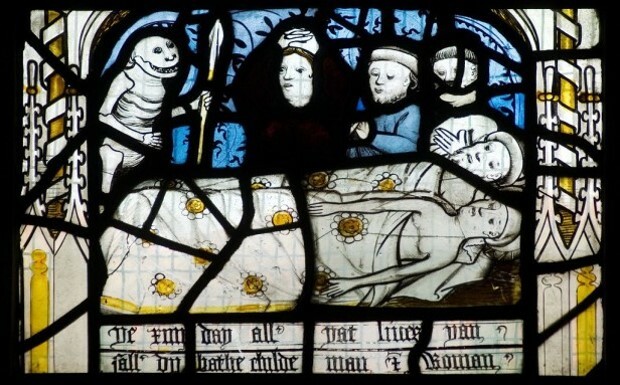 The Middle Ages are often dismissed as a ‘Dark Ages’. Sometimes, people imagine a world of oppressed peasants living in misery: forced by an all-powerful Church into rigid social conformity and macabre superstitions, rarely leaving their villages and regularly dying of the plague. This is a world entirely without books, music, dance and culture. So it’s easy for our project to show some of the ways that this was not the case. More complex and difficult to contest is a more positive vision of the medieval past that comes closer to some of the cultural events and ideas that our project is exploring, but is still a very partial view of the Middle Ages. 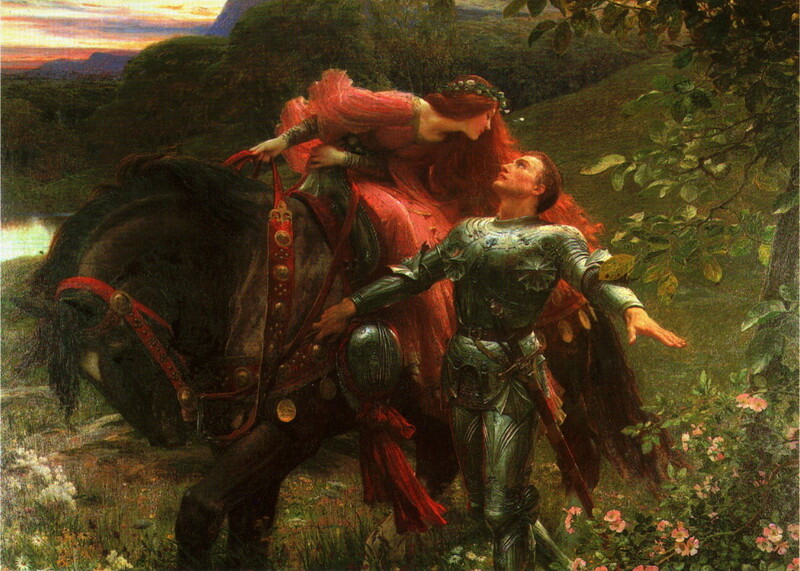 This is the romantic vision especially beloved by the Victorians, of heroic knights errant jousting in tournaments, winning fame and honour from admiring maidens wearing wimples, and enjoying splendid banquets afterwards. Lots of these ‘medievalist’ dreams can be understood as visions of return to a simpler age, both for good or bad. In Oxford as elsewhere across the United Kingdom and Commonwealth, we have just commemorated the 100th anniversary of Armistice Day. 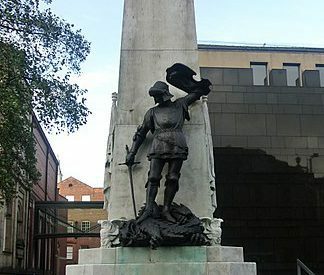 In both Britain and Germany after World War One, many war memorials used medieval imagery to express the heroism and bravery of the soldiers who died during the Great War. In this example from Leeds by Henry Charles Fehr, the British ‘Tommy’ is shown in the guise of St George slaying the dragon. 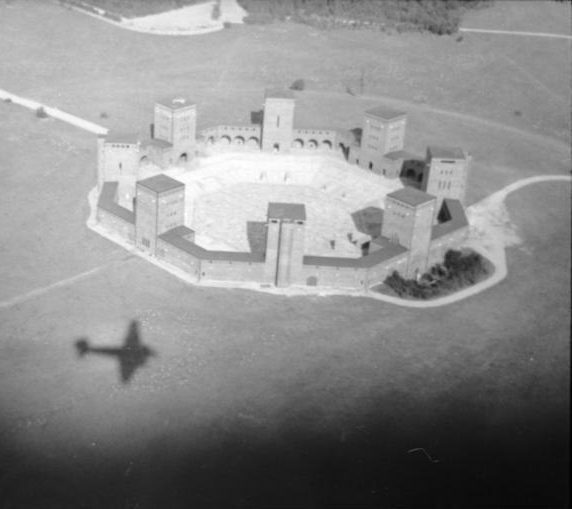 In Germany, the octagonal form of the now-destroyed Tannenberg Memorial echoed the Castel del Monte built in Apulia by the Holy Roman Emperor Frederick II in the 1240s, and the castles of the Teutonic Knights. 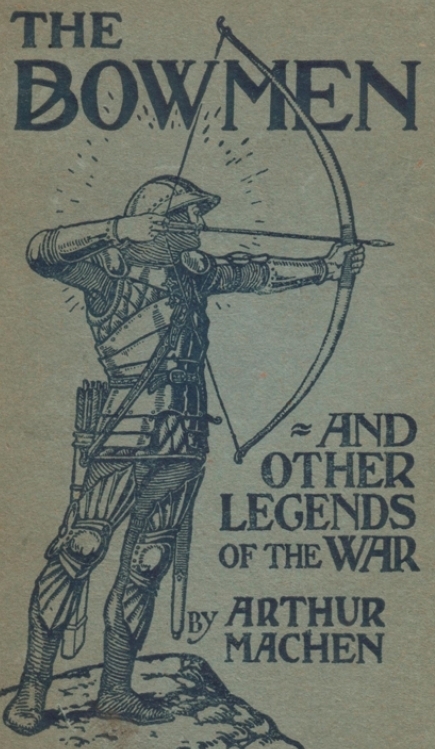 Soldiers were explicitly compared to crusading knights, and legends such as that of the ‘Angels of Mons’ emerged, where phantom bowmen from the battle of Agincourt were supposedly seen coming to the aid of British soldiers at the Battle of Mons in August 1914. 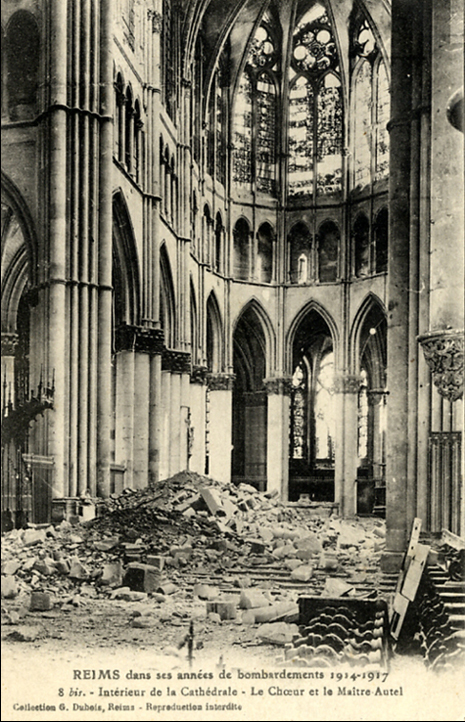 The destruction caused to medieval cathedrals such as Reims underscored the horror and devastation of modern, machine-made warfare, in contrast to the seemingly timeless ideals and moral values of the Middle Ages. Surveying the carnage of the trenches and the economic hardship that followed in the post-war years, it is not surprising that people yearned for a return to a supposedly simpler, kinder world, of fair ladies and gallant, chivalric knights.